Multipurpose mesh bag with hanger hole and zipper design. Very convenient for hanging behind the door or over a closet rod. 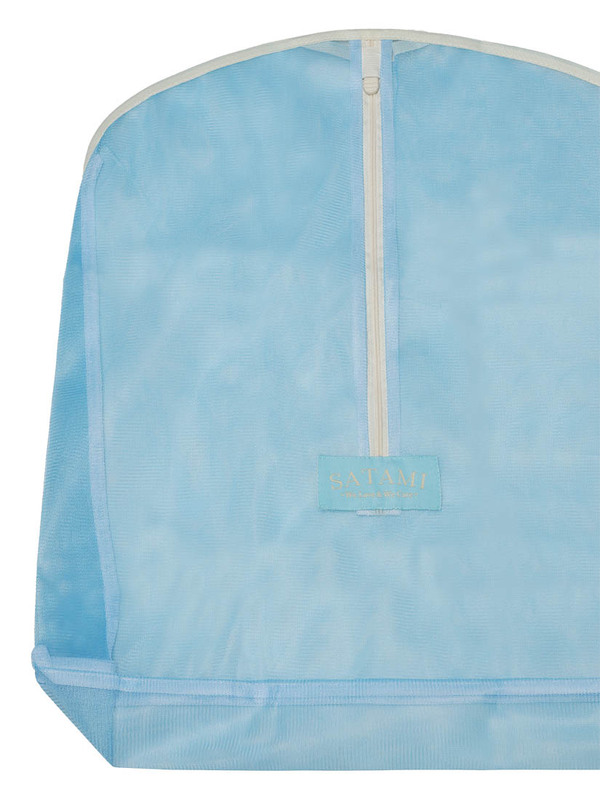 Protect your delicate from snags, tangles, and tears while machine washing and drying. 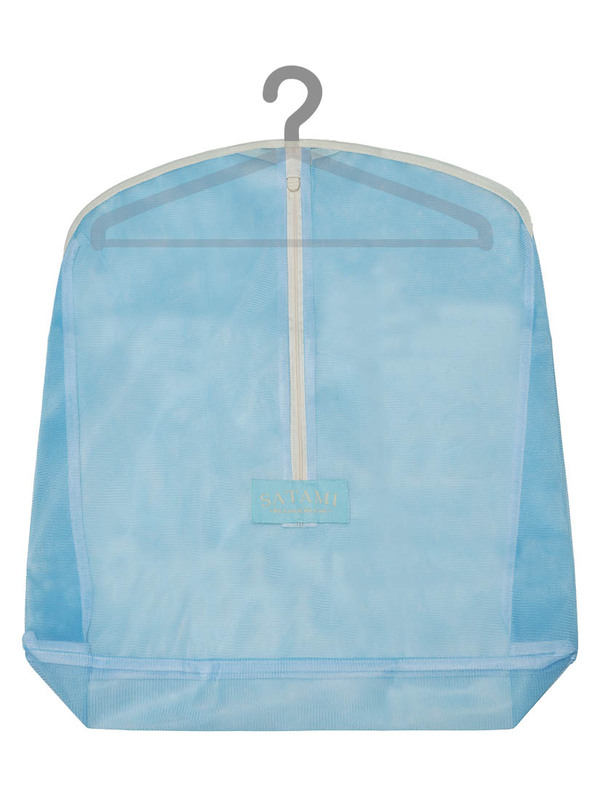 Not only as a laundry washing bag, can also used as storage bags for dry underwear, socks etc; or for all kinds of little things of bathroom and home. 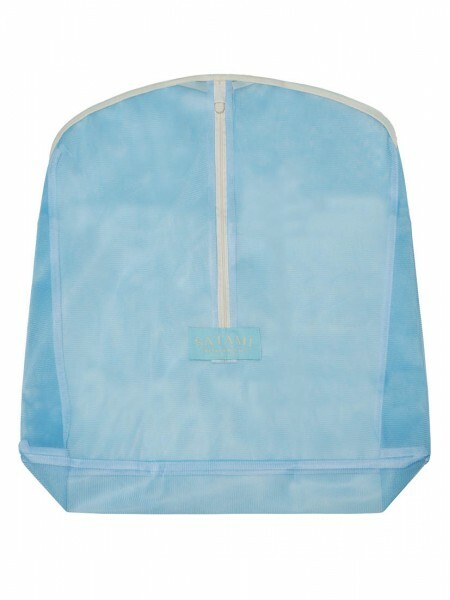 Designed with a lockable zipper which can be easily locked by pushing the zipper slider down and unlocked by lifting it up. This is ideal for avoiding the zipper slider from falling down and keeping the clothes inside secured. Item is shipped without hanger.